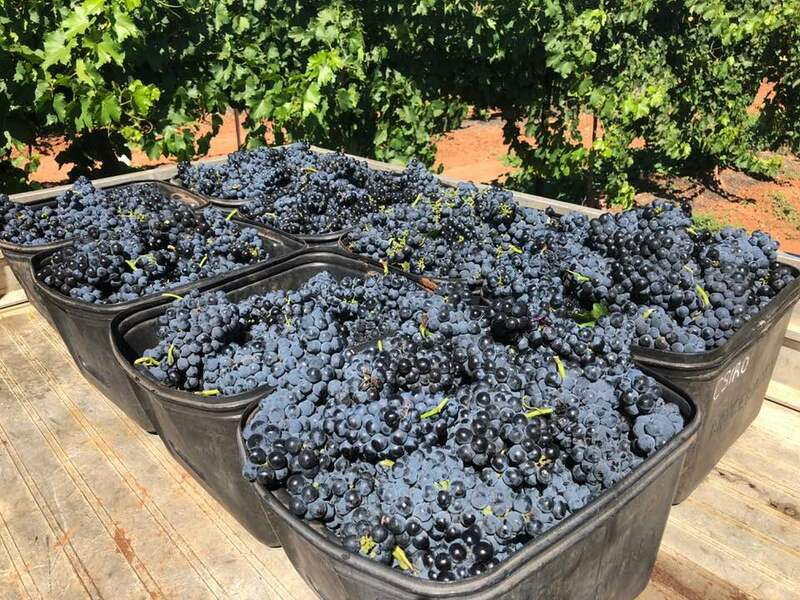 A handful of Australian wineries are now producing Mencia. 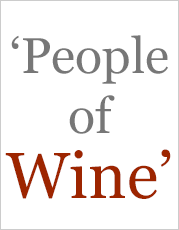 Mencia became popular just a few years ago. Most wines are juicy and aromatic, but the Mencia produced in the Bierzo region in the province of Leon are full bodied and rich wines. The harsh terroir of Bierzo where the yields are low makes the difference. In Portugal this variety is known as Jaen or Jaen de Dao. The popular emergence of this variety is an interesting case study of the interaction of modern journalism and obscure varieties. 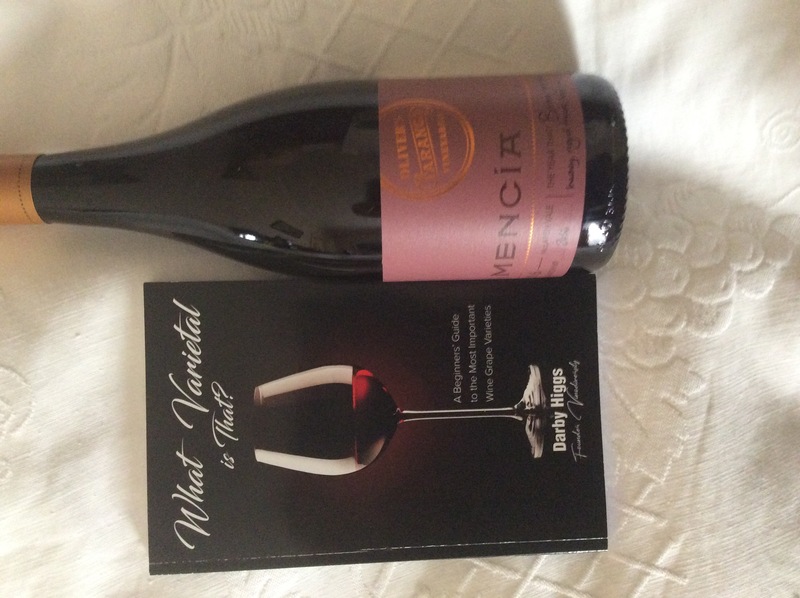 For decades Mencia was known only by a few locals. 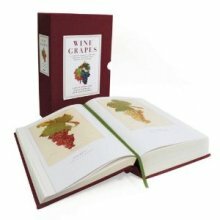 Most of the wine was unremarkable red or rose wines, consumed locally. 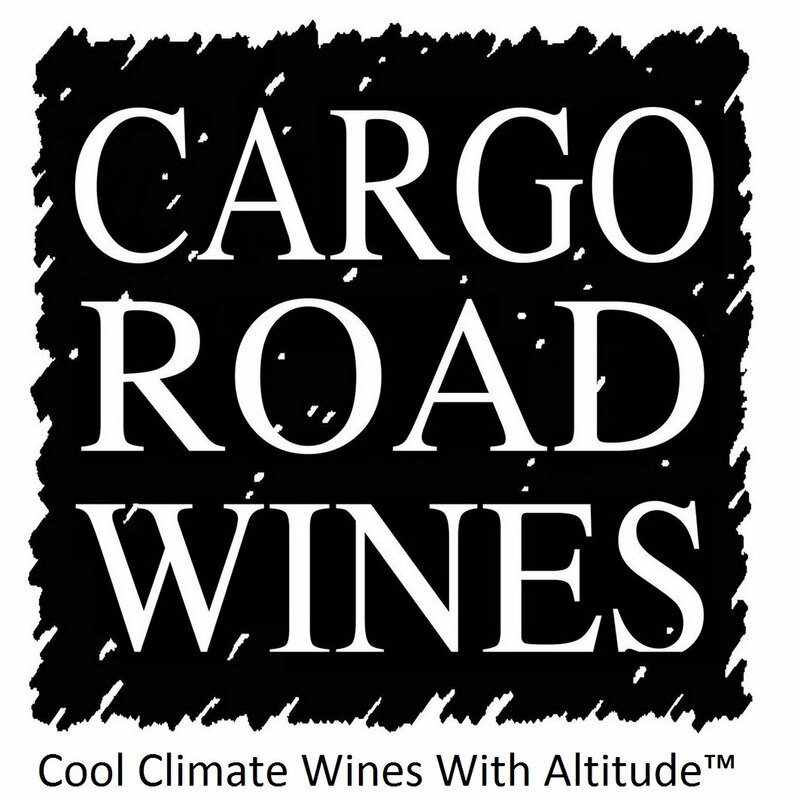 Just a few people knew that in the right conditions it could make superb wine. Then the cat gets out of the bag. A few influential journos wrote the variety up and the electronic world lit up full of praise. Major retailers in the UK and USA see demand rising and send buyers to get some of the latest sensation. 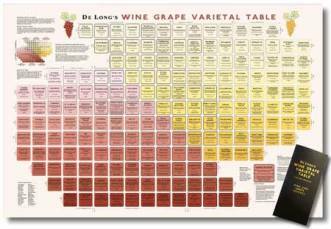 The limited supply of the good stuff quickly disappears but there is still plenty of the ordinary wine which complies with the DOC requirements, or at least can be represented as the real thing. The second wave of journalists and their readers try one or two examples of the mediocre stuff then conclude that the whole thing is a beat up. 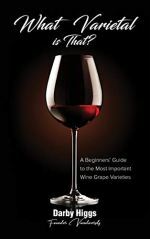 The moral of the story is that sometimes you need to look at the broader context of an emerging variety. In my case the first Mencia I tried, from Bierzo, was an absolute stunner of a wine. The next few cheaper examples were good but nothing special. I realised what was happening and kept trying more. 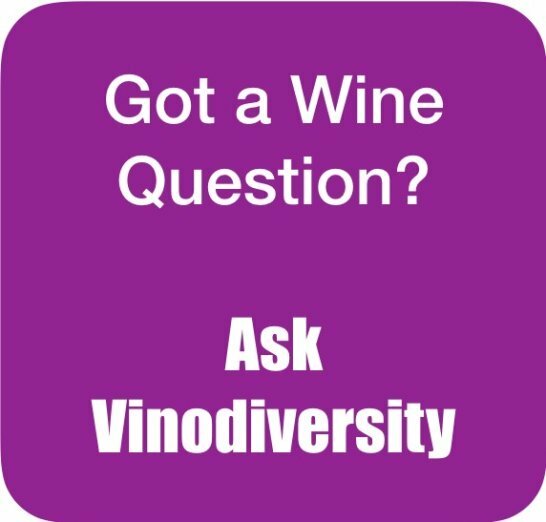 My expectations are now more modest, but I still come across a few great Mencia wines from Spain and Portugal now a few from Australia. 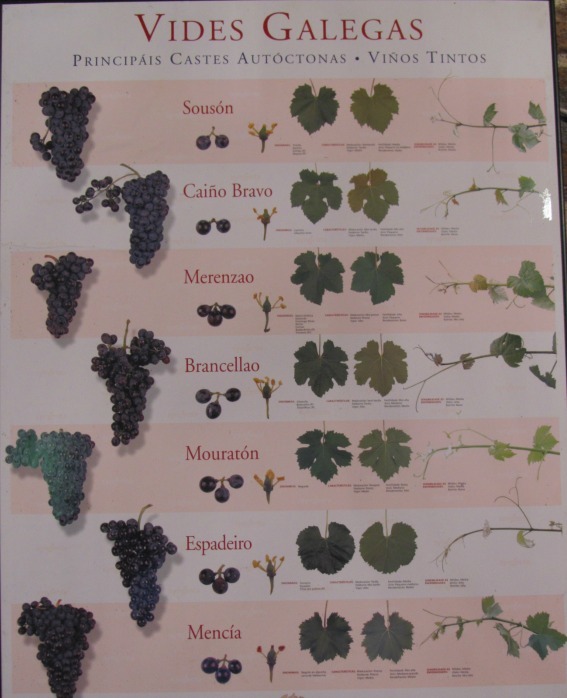 Although Mencia is the last wine on the list of varieties on this poster it is the best known of the Galician varieties listed. 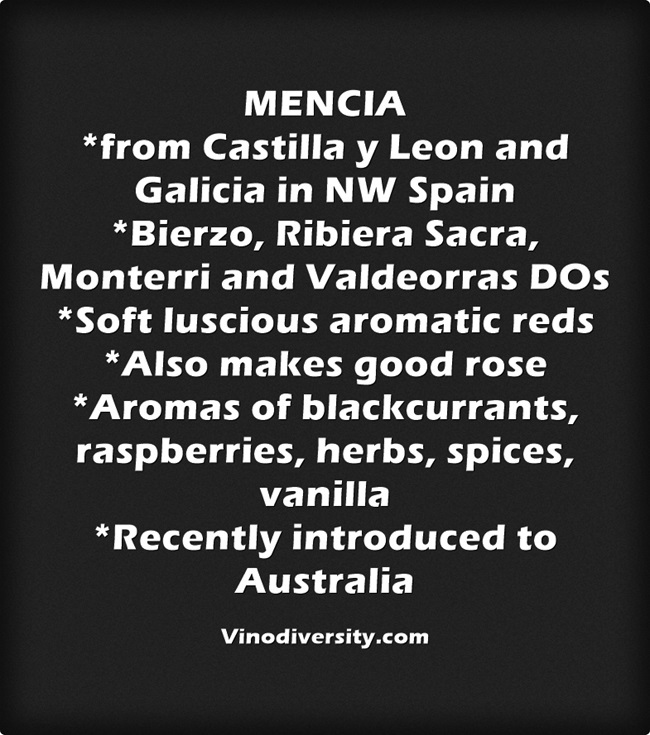 Mencia has only been in Australia for a few years. 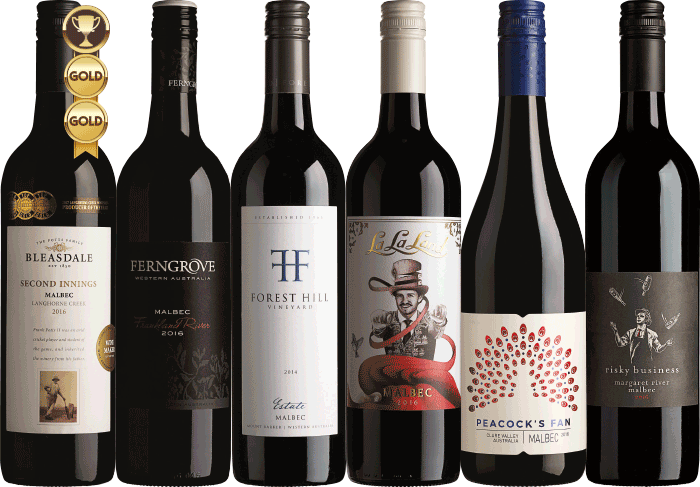 The pioneer of the variety was Olivers Taranga in McLaren Vale. They first produced a Mencia rose in 2014, and more recently they are making a dry red. 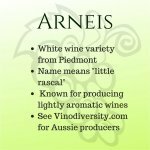 The list below shows that this exciting variety is gaining a foothold in Australia. At its best Mencia can be heaven in a glass. There are the firm tannins of a good Pinot Noir but with all the delicious mid-palate juicy fruit flavours of Tempranillo, Gamay or Cabernet Franc. 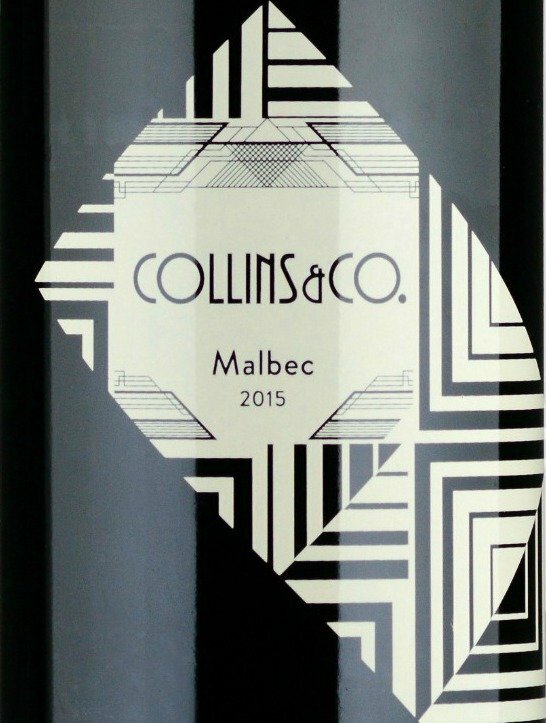 Look for red fruit flavours, with a herbal bouquet aromas and earthy, spicy even smoke undertones. Some wines from this variety may be simple cafe styles for everyday drinking but carefully made Mencia from low yielding vines matches it with the best from the classic varieties. Try Mencia with anything from a simple dish of roasted Mediterranean vegetables to rich stews and braises, maybe oxtail or lamb shanks. If you'd like to serve Mencia with charcuterie perhaps you should include some black olive tapenade and some black pudding.